In the NBA, one of the most important pieces to a team is the head coach. In an offseason full of rebuilding, the Brooklyn Nets needed to fill this position. 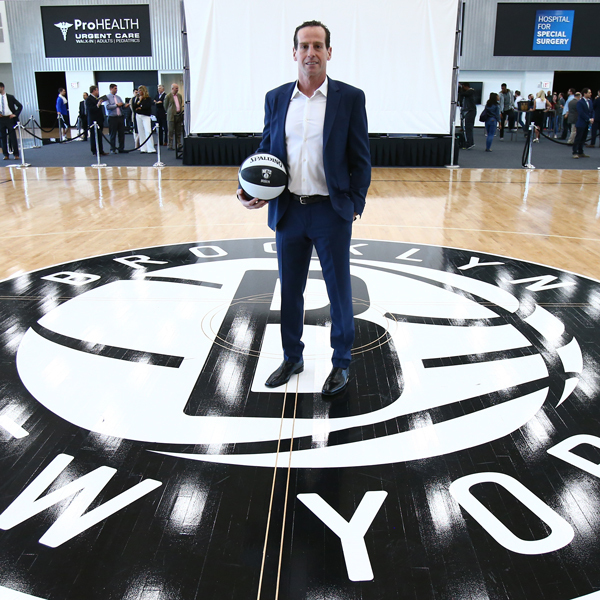 After many interviews, the Brooklyn Nets hired Kenny Atkinson as their new head coach. A head coach is very important for any basketball team. Due to the youth of the Nets, Marks wants someone who will develop the young players on the team. Atkinson has been coaching in the NBA since 2008. He was an assistant for the New York Knicks from 2008 to 2012. In 2012, he became assistant coach for the Atlanta Hawks, where he served as assistant coach up until 2016. Now, he is the head coach for the Brooklyn Nets. Names like Mark Jackson, Jeff Van Gundy, and many more were were available this summer. But of all the coaches the Nets could have hired, they chose Atkinson. 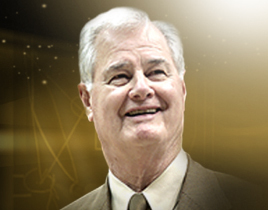 Although Atkinson has very little head coaching experience, he has been on teams with much success.